Dubuque Main Street offers many volunteer opportunities for you to get involved with your community. Love music? 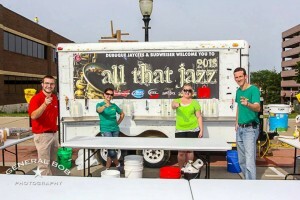 Dubuque…And All That Jazz! is a great way to listen to some great music and meet new people. Love architecture? Architecture Days are held each April and require the time and commitment of a few dedicated individuals. Not sure what you love, no worries. We can match your skills among a number of volunteer events. To get involved, give us a call Monday-Friday, 9 AM-5 PM at 563.588.4400 or email Michaela Freiburger. College students, this looks great on a resume! Want a great way to meet new people and enjoy amazing local musicians? Volunteer with the Downtown Dubuque Music Crawl! Help keep the participants together by keeping time and helping coordinate trolley transportation the night of the event. Want a great way to meet new people and share great times with old friends? 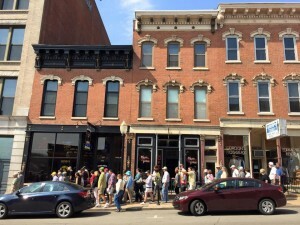 Dubuque…And All That Jazz! is just one of several ways to get involved with your community. Serve beverages, man the information table, help set up and/or tear down. Those who work together, play together! Giving back never felt so good! Fresh air. Fresh produce. Fresh faces. 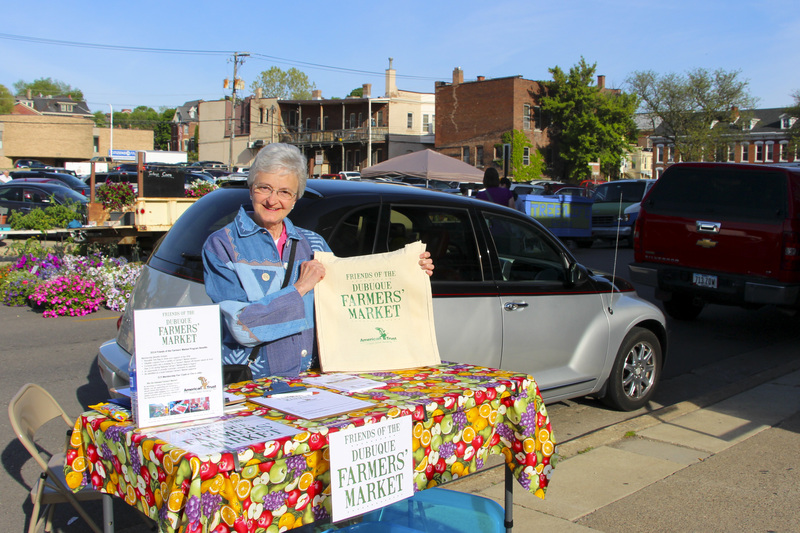 Dubuque Farmers’ Market has been offering all of this and more since 1845. And it just gets better and better each and every year. Promise. One of Dubuque’s best-kept-yet-most-fascinating secrets. The thing is, we don’t mean to keep it a secret. As a matter of fact, SPREAD THE WORD. Architecture Days are held annually in April. Up your knowledge of Dubuque history by acting as a docent at one of the sites. Help plan the tour. If you’re at all interested in our rich architectural past and how our construction efforts of present are helping to make our historic buildings shine once again or continue to shine, this is the ticket. Oh, and Architectural Days’ events are free. EVERY YEAR. Yep. Free.